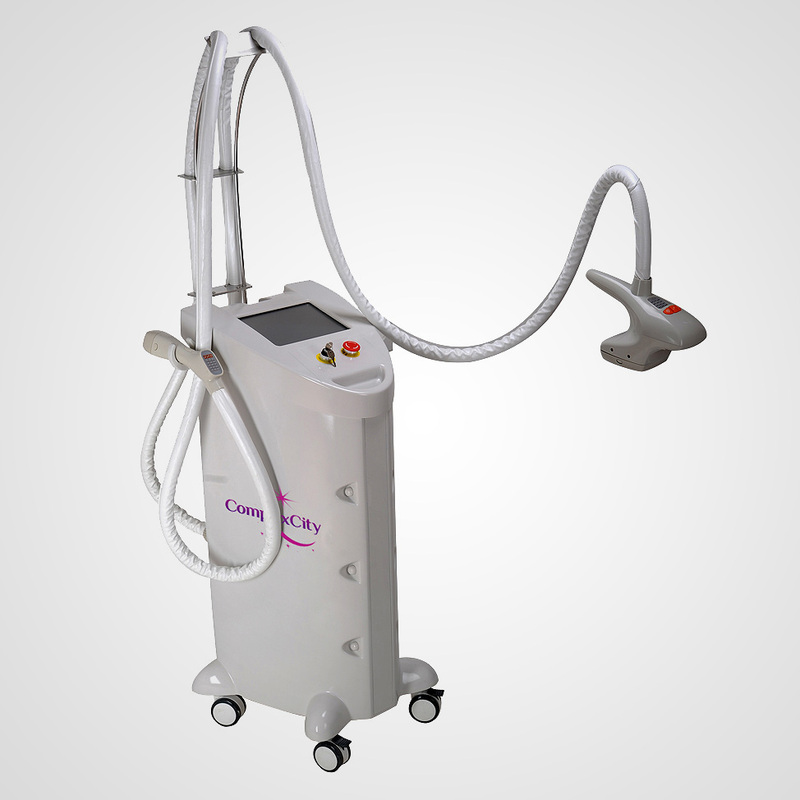 BodyShape III machine has two hand pieces: body and arm hand piece. Arm hand piece can be used for neck, arms, and face. Body hand piece can be used for thighs, buttocks, love handles and abdomen. This technology’s mechanism of action is based on a combination of bi-polar RF and optical energies delivered to the dermis/hypodermis zones. Energy deposition in the targets is further facilitated via the concurrent application of vacuum. 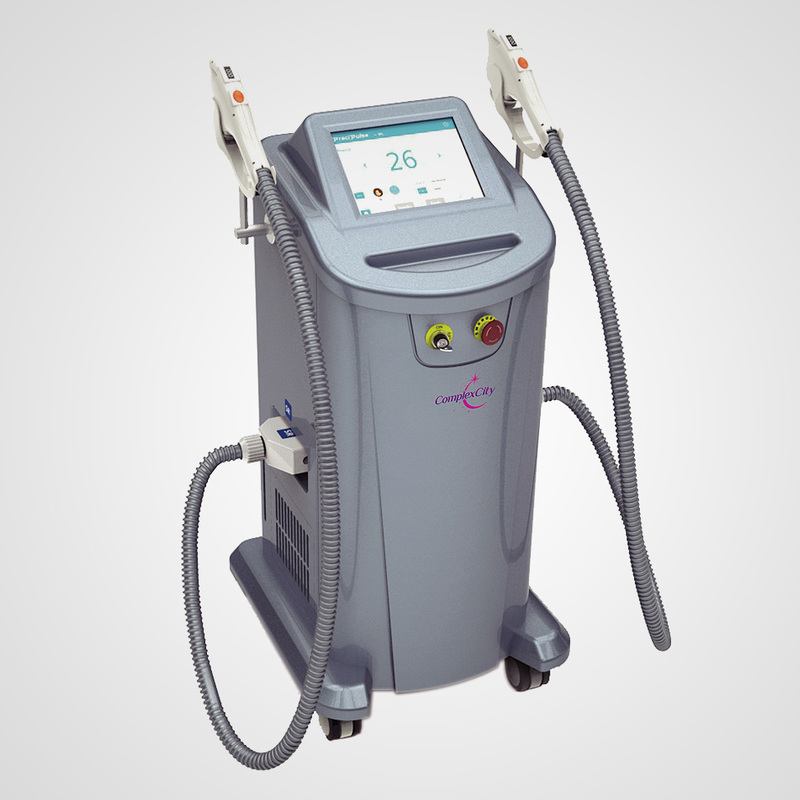 Optical energy targets mainly the dermis while the RF energy targets mainly the hypodermis by controlled thermal stress. The combination of IR (infrared), bi-polar RF (radiofrequency) and vacuum precisely heat the tissue up to 3mm to 15mm depth respectively. 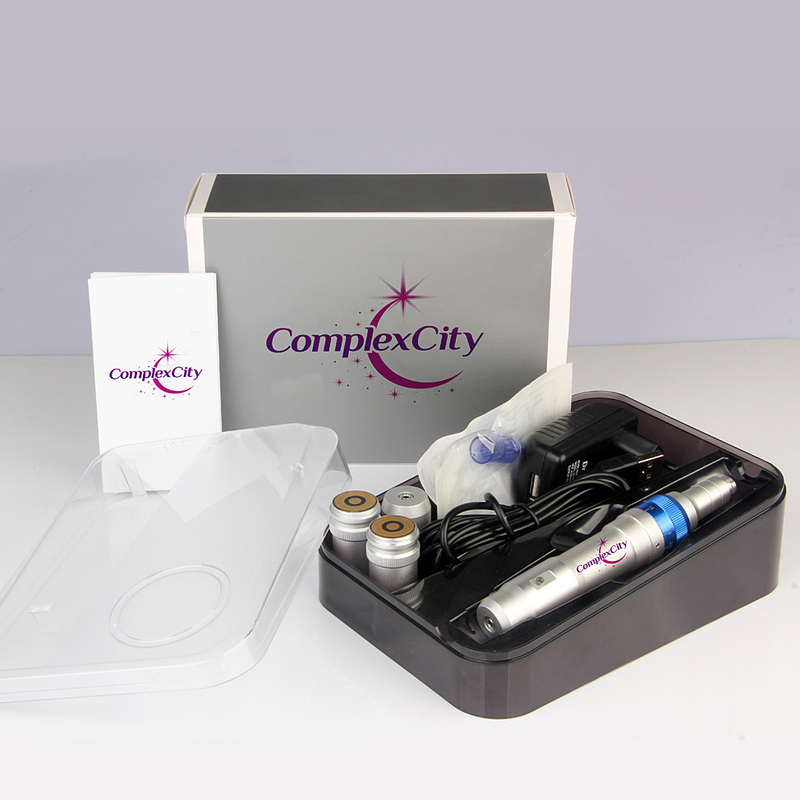 Applying thermal energy to the dermis cause immediate collagen contraction but also activates a cascade of physiological responses inside the dermal fibroblasts to stimulate and promote new collagen formation. 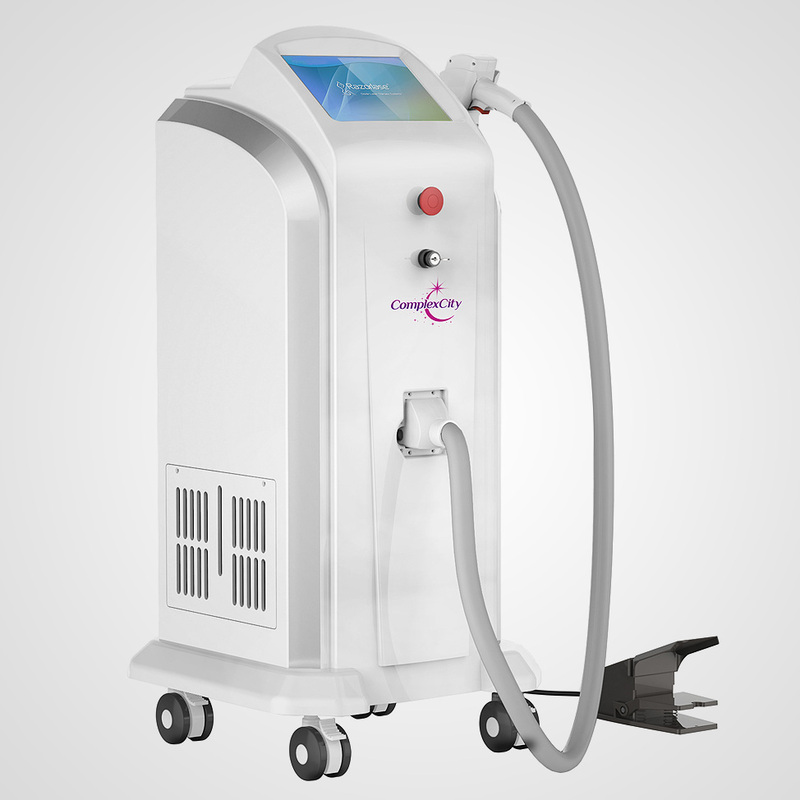 BodyShape III machine has two hand pieces: body and arm hand piece. Body hand piece can be used for thighs, buttocks, love handles and abdomen.